Operations management and logistics lies at the heart of every organization, whether manufacturing or services, large or small, public or private, multinational or SMB. It is thus essential for all managers and business school graduates to master the fundamental concepts of operations management and logistics and to be capable of choosing and applying the best methods for the situation throughout their career. 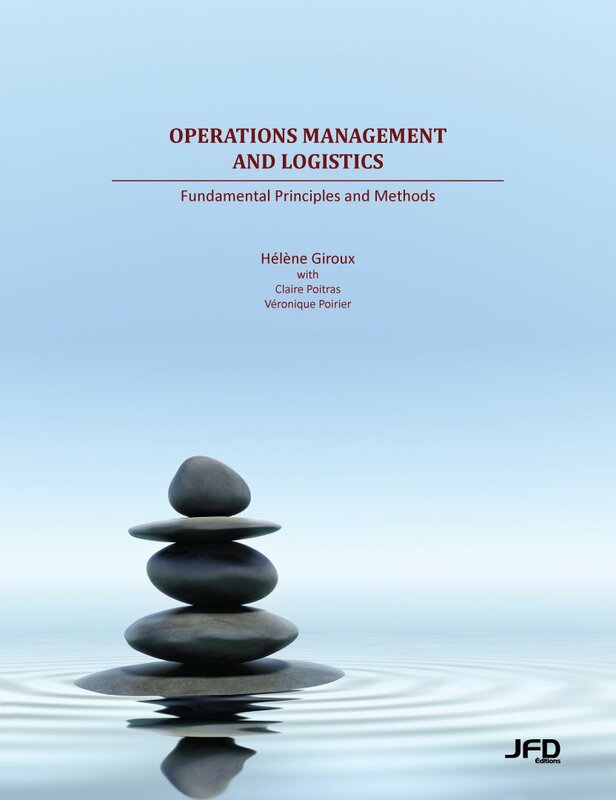 This textbook aims to present the essentials of operations management and logistics and to explain them in sufficient detail for the reader to apply them. The authors have deliberately stayed away from the latest trends in OML, not only because they will soon be outmoded anyway, but also because they are all rooted in the same timeless set of principles that can be applied to a variety of different contexts. A good manager should thus be like a chef who first masters the basics of his craft and can then combine them to make any recipe. Finally, though much space is devoted to the quantitative tools essential to operational system design and logistics management, these tools are always subordinate to the management decisions they are meant to support. The central theme running through all the chapters is the need to make choices. In logistics and operations management, there is rarely a simple, clearly marked path. Every decision the manager makes involves give and take. In fact, a good subtitle for this book could have been “The Art of Compromise”.